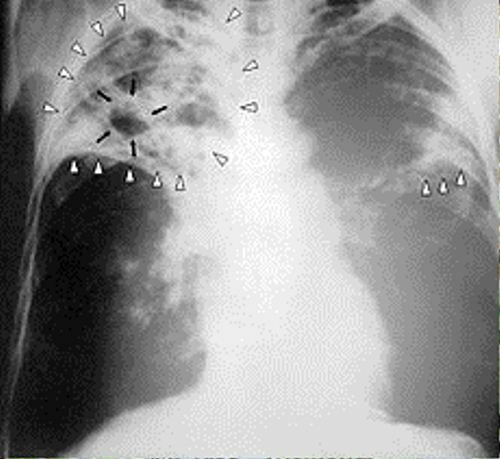 The person with TB can infect other people through the air. When the person with TB speaks, sneezes, coughs or sings, they can spread the bacteria through the air. If your nose absorbs it, you can be infected with TB. Some people are wrong when thinking that TB will spread to other people by sharing tooth brushes, drinks, food, shaking hand and kissing. Because of the modern technology and knowledge in medical facility, the death rate of TB has been reduced up to 41 percent since 1990. In 2011, it was recorded that the people with tuberculosis is up to 8.7 million people. In the same year, more than 1.4 million people past away because of the disease. 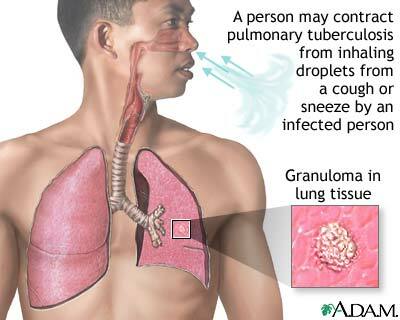 The disease without no cure is explained on tuberculosis facts. 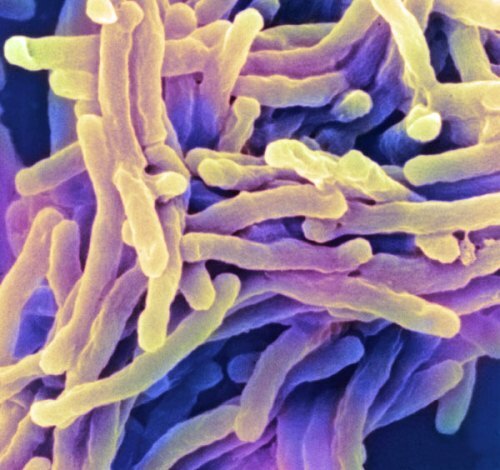 TB infects more than 1/3 of the world population. However, you should never be afraid about it. This disease can be prevented and cured with the right method. Another disease which affects the respiratory system can be checked on lung cancer facts. As I have stated before TB infects not only kids abut also adults. 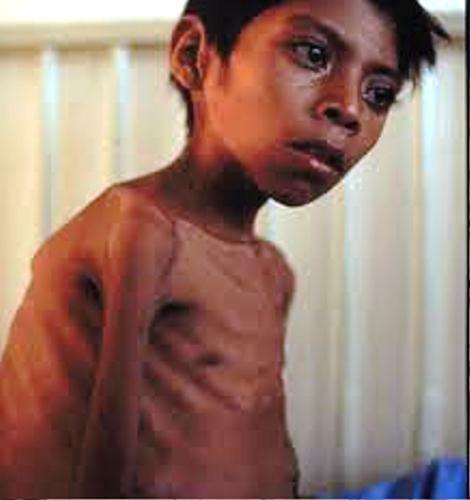 The adult TB mortality causes more than 10 million kids orphaned. The development of medical treatment makes people enjoy the high quality medication for TB. 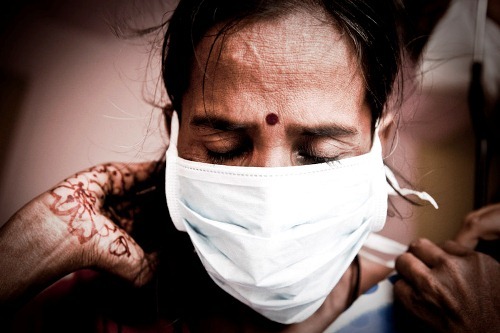 Since 1995, more than 51 million of TB patients are cured. TB patients can be seen around the world. The biggest one is in Asia. In 2011, More than 60 presence of TB cases occurred on Asian. However, the growth of new TB cases can be seen in Sub-Saharan Africa. There are some symptoms of TB that people can face such as cough, weakness of fatigue, no appetite, pain in the chest, sweating at night, coughing up blood or sputum, fever, and sneezing. The risk of being infected by TB is higher if you have other health problems such as diabetes, HIV, illegal drug and alcohol abuse. To know whether you are infected with TB or not, you can go to the health care provider in your town. There are two tests that you can try. Both are the TB blood test and TB skin test. It is used to detect the presence of bacteria. If you want to avoid any TB bacteria, you need to make sure that you always maintain hygiene and cleanness at home. Don’t forget to wash your hands. Do you have other facts about tuberculosis to add? If you want to know the negative effect of mold in our health, you have to read Mold Facts.